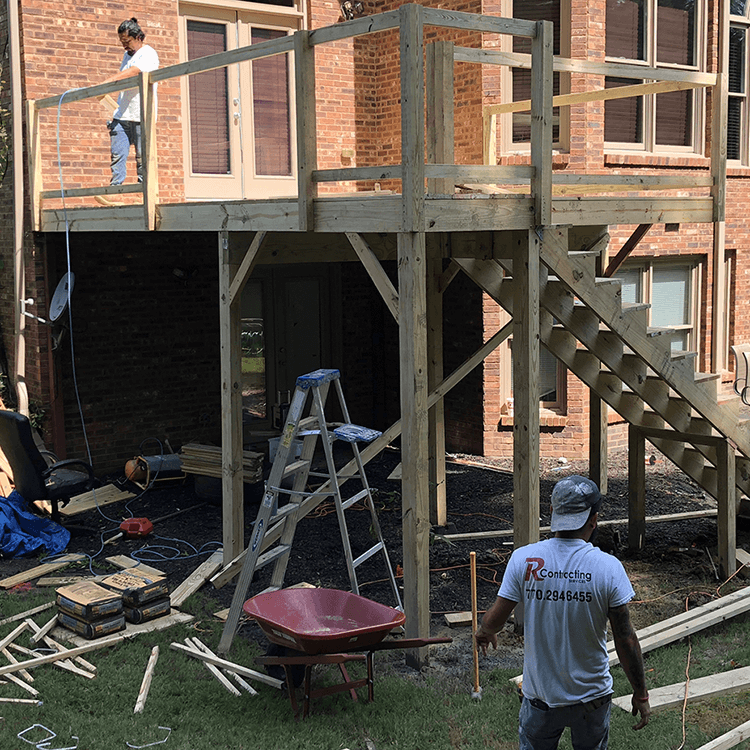 Whether you’re looking for a more private back yard, increased home security, or a beautiful outdoor space, R Contracting Services brings all fence and decking options to the table for you to choose from. Wood fence. PVC fence. Wrought Iron fence. Bamboo fence. Aluminum fence. Oh, the choices you have! 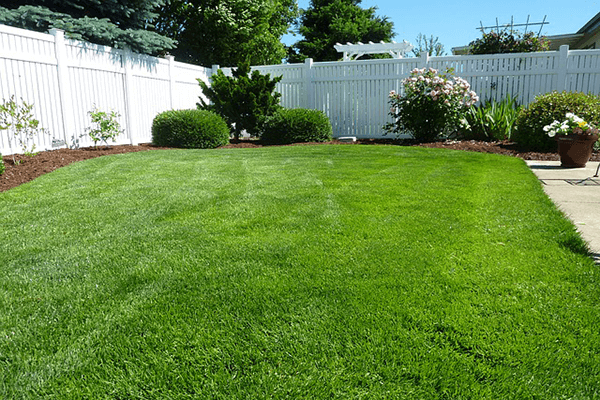 As Atlanta’s premiere fence, deck and home renovation contractor, our staff of experts suggest the type and style of fence that will work best for your home, your lifestyle, and will match your homes personality and budget. Made with only the finest materials, each superbly crafted fence and deck design stands out with its exquisite finish and durability. 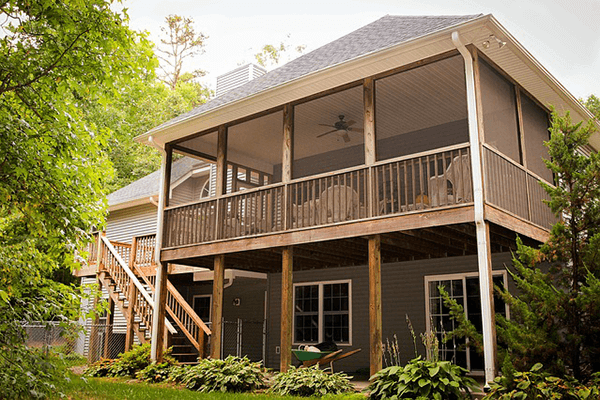 Want the comfort of a deck without the annoyances of weather and insects? Try a sunroom or screen room and bring the best parts of being outside indoors. 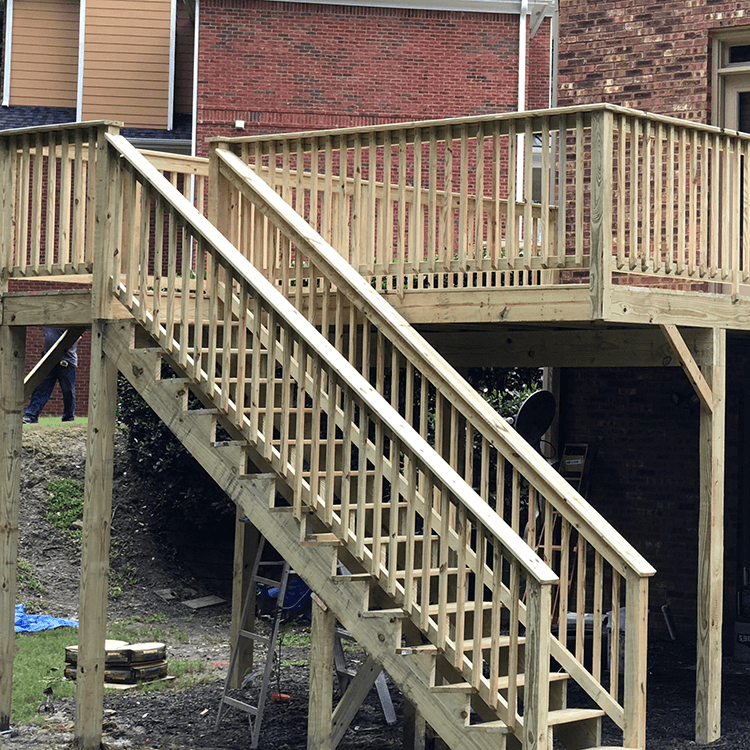 With our personable approach to customer service, we customize fence and decking solutions for each individual homeowner. Treating every project like a partnership, our team discusses your requirements one-on-one, and welcome your feedback every step of the way. Check us out at rcontractingservices.com, email us at rcontractingservices@gmail.com, or call 770.294.6455 today!